We believe the best Pairing is Beer and Burgers. 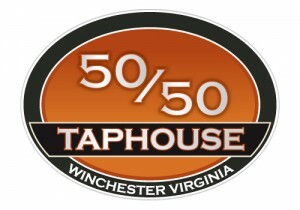 With 50 Taps and 50 Burgers you can pair them together as you so desire. We are all here to have fun. Come here to have a good time with your friends or make some new ones.